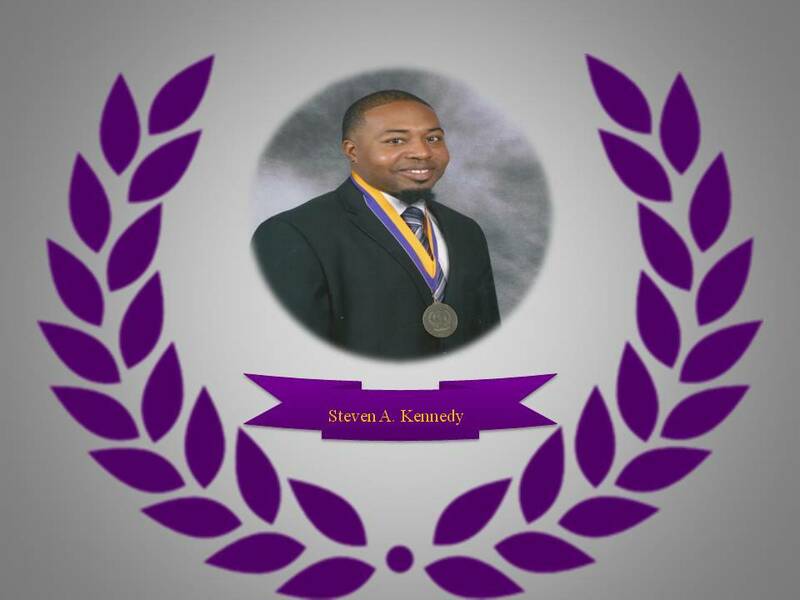 Steven Anthony Kennedy is a product of the Birmingham City School System and a graduate of Wenonah High School, Birmingham, Alabama where he graduated with honors and as president of the BETA club. He excelled in athletics and served as captain of the baseball team in his senior year. Upon completion of high school, he was awarded a baseball scholarship to Miles College. Steven’s trophy case is proof of his success in his beloved baseball career which started at the age of 3 with his late uncle (Michael Kennedy) serving as his coach and mentor. Steven is a very humble individual. He is gracious and compassionate as well. He has a genuine love for his Miles College teammates and has established many lifelong friendships with them and his coach (Kenneth Hatcher.) Some of his accomplishments while participating as a baseball player at Miles include Miles College Baseball Team Most Outstanding Newcomer, SIAC All-Conference Team, Miles College Baseball Team Most Valuable Player, and SIAC All-Academic Team. He attended Miles from 2004-2007 (completing all academic requirements) and graduated in 2008 with a degree in Biology. Other awards received include Shades Valley Rotary Club Scholar. Steven planned to continue his education and relocated from Birmingham, AL to Nashville, TN where he was awarded a full assistantship to pursue a Master of Science in Agricultural Sciences which he completed in 2011. He worked as a research assistant for two years before deciding to continue his educational tenure. Currently, he is a doctoral student and graduate research assistant in the area of plant physiology at Tennessee State University. He enjoys working with the community extension projects at the University. Steven realizes the need to serve the community and the world through volunteer efforts. He has been active in assisting the homeless population. He volunteers with neighboring Little League teams, coached with the Christian Athletic Association Basketball Teams, Oak Mountain State Park Tree Planting project, and Conducted experiments at Optimara Greenhouses, Nashville, Tennessee. He loves children and has volunteered as a reader in various classrooms.